Indian Coast Guard on December 27, rescued 102 Bangladesh and Myanmar nationals off Andaman and Nicobar islands who were adrift for 12 to 15 days. It is reported that around 412 Bangladeshi and Myanmar nationals had left for Malaysia few weeks ago. According to survivors, they were intercepted and chased away by the Thailand Navy. Coast Guard ships ‘Varad’ and ‘Bhikaji Cama’ took part in the rescue operations.The fate of remaining 310 people is not known and search is going on to trace them. 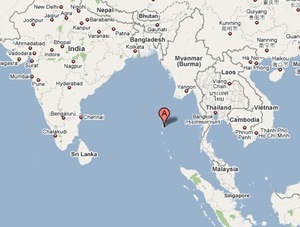 The Regional Headquarters of Coast Guard, Andaman & Nicobar Region is located at Port Blair. Presently the Region is commanded by Inspector General SP Sharma, PTM, TM. The Coast Guard has a force level of one OPV, two FPVs, three IPVs, two Dornier aircraft and two Chetak helicopters in this region. 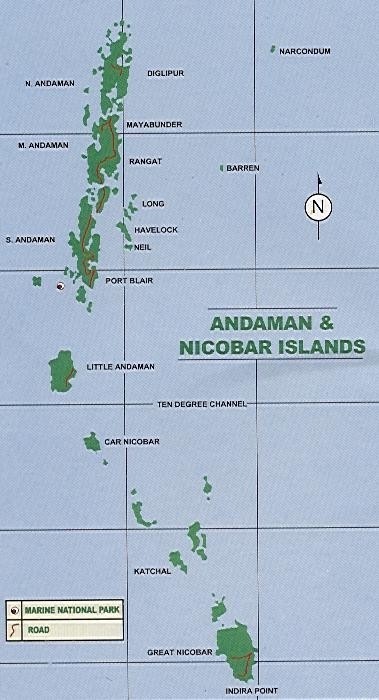 Read more about the activities of Coast Guard, Andaman & Nicobar Region here. 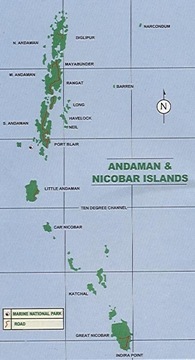 Here is the map of Andaman and Nicobar Islands. Read more from The Times of India and Web India 123. The missing 310 Bangladesh and Myanmar nationals are not traced and the search is still going on. Read more from The Hindu. However, The Daily Independent reports that eight bodies washed ashore were recovered. Meanwhile, Bangladesh has taken action to facilitate the repatriation of its nationals rescued by Indian Coast Guard. Read more from Xinhua News. Here is the Indian Coast Guard press release on rescue operations.